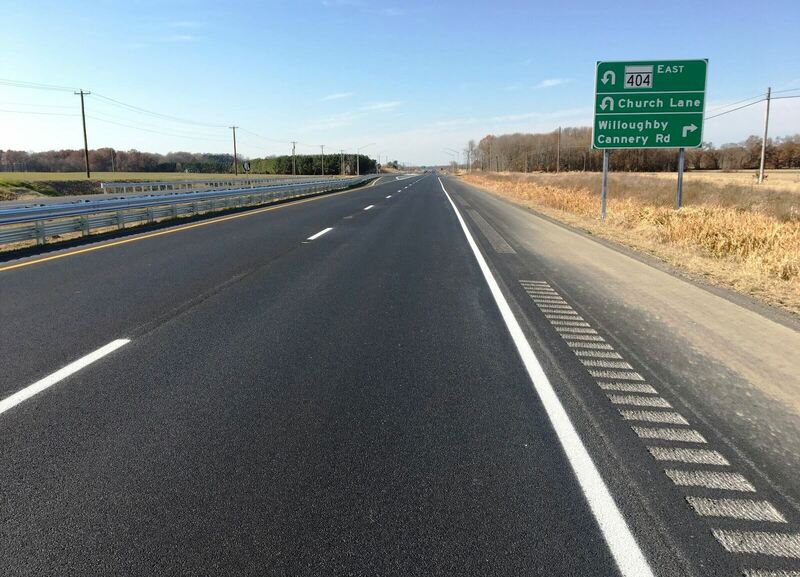 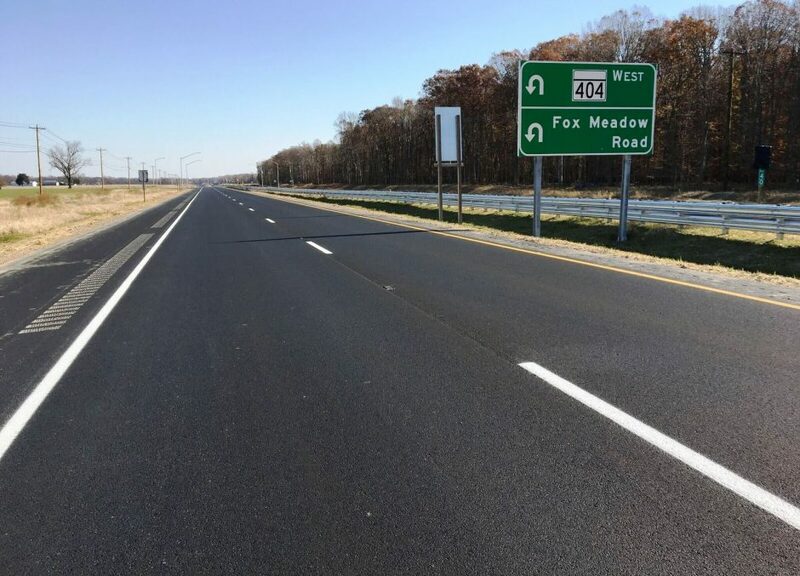 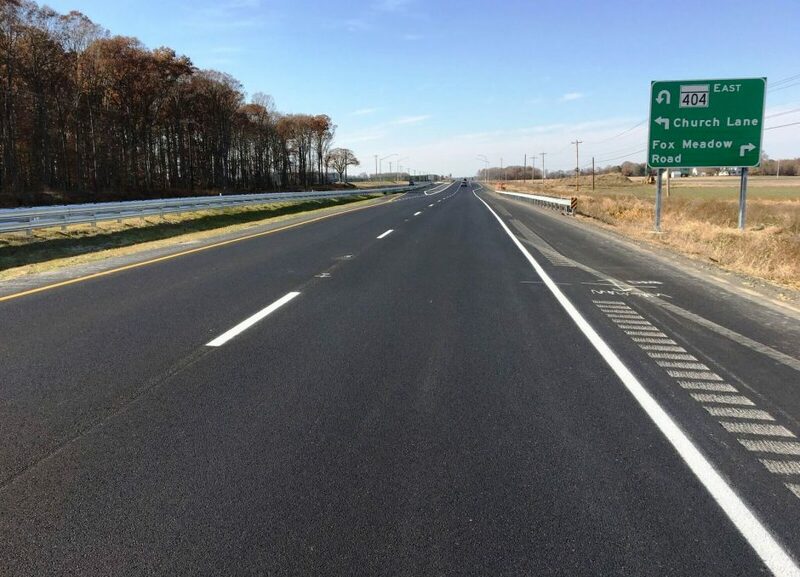 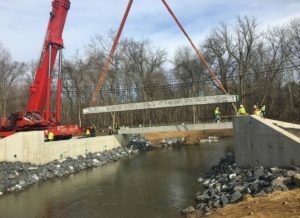 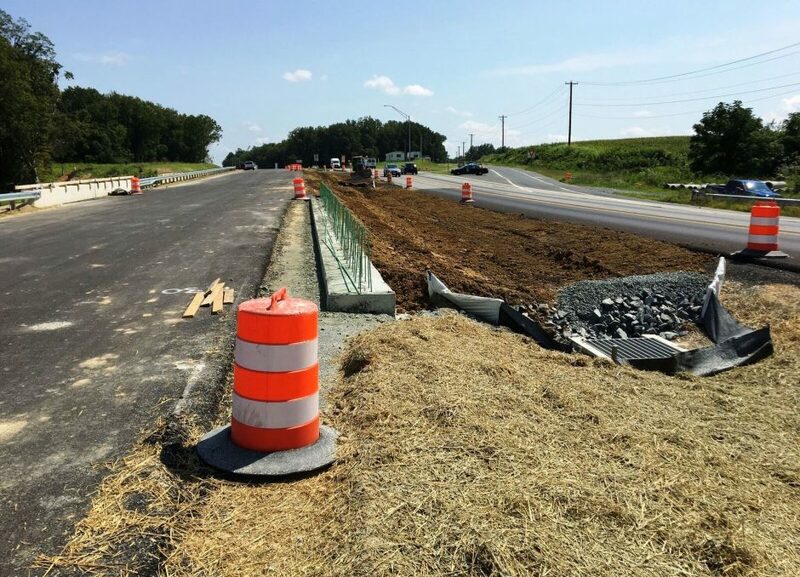 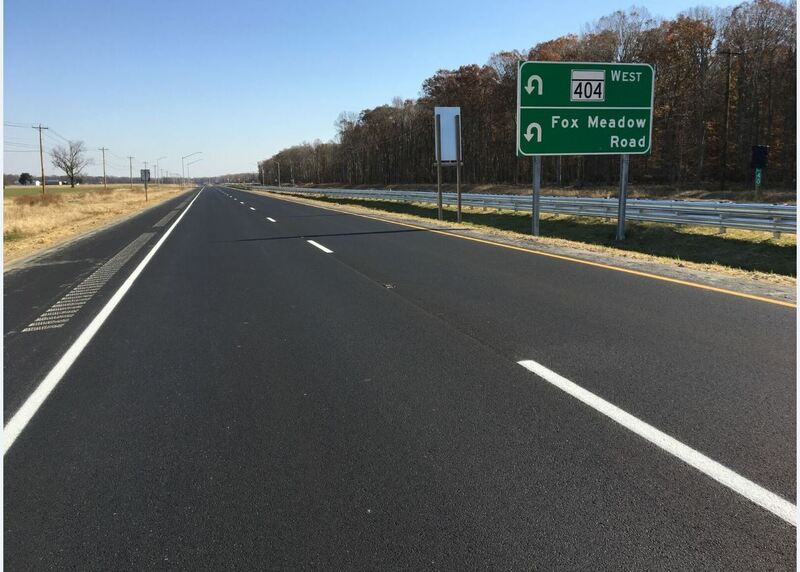 MD 404 Dualization – Brudis & Associates, Inc.
Highway Design: BAI was responsible for all preliminary highway design services for approximately 4.5 miles of roadway widening along MD Route 404. 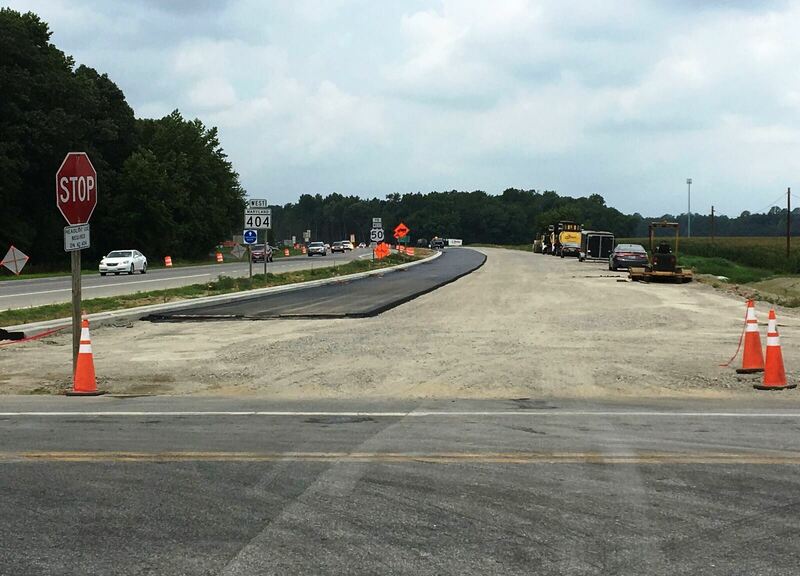 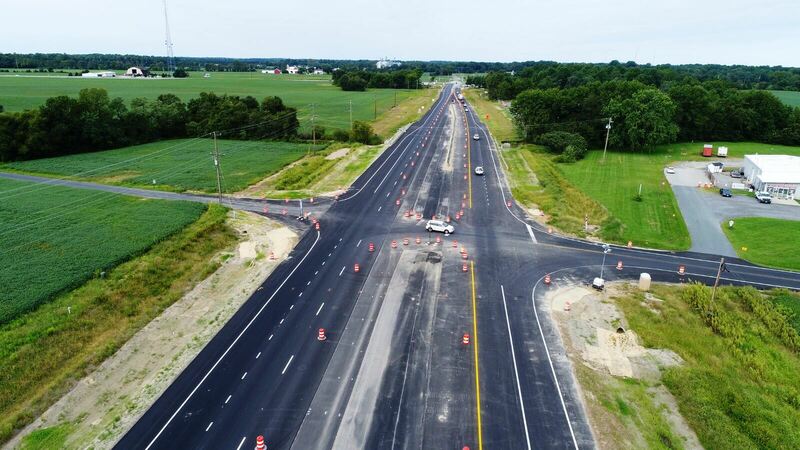 The design involved upgrading the existing roadway from a two lane undivided highway with no access control to a four lane divided highway with partial access control and the construction of four new Access Roads (approximately 1 mile). 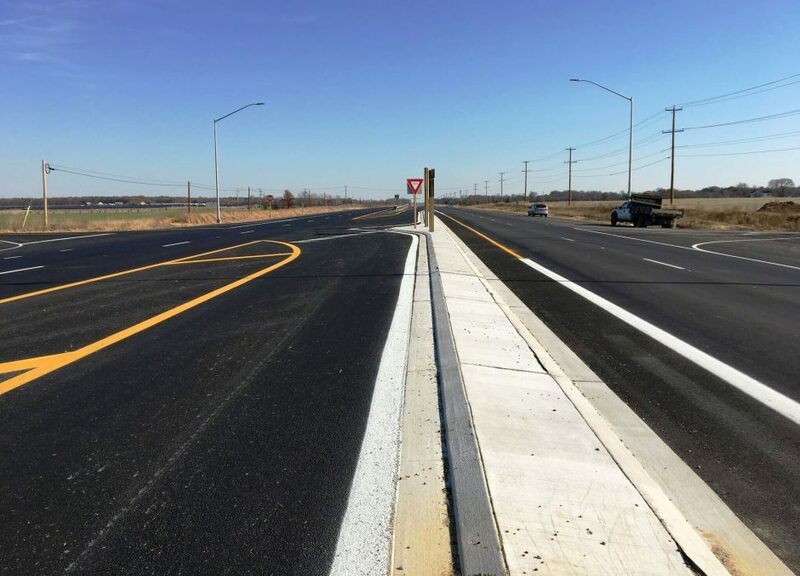 Design included developing horizontal and vertical alignments, roadway cross sections, grading, pavement reconstruction, auxiliary lanes (accel/decel), typical roadway sections including lane widths, pavement dimensions, superelevation charts, shoulder and safety grading, traffic barrier, etc. 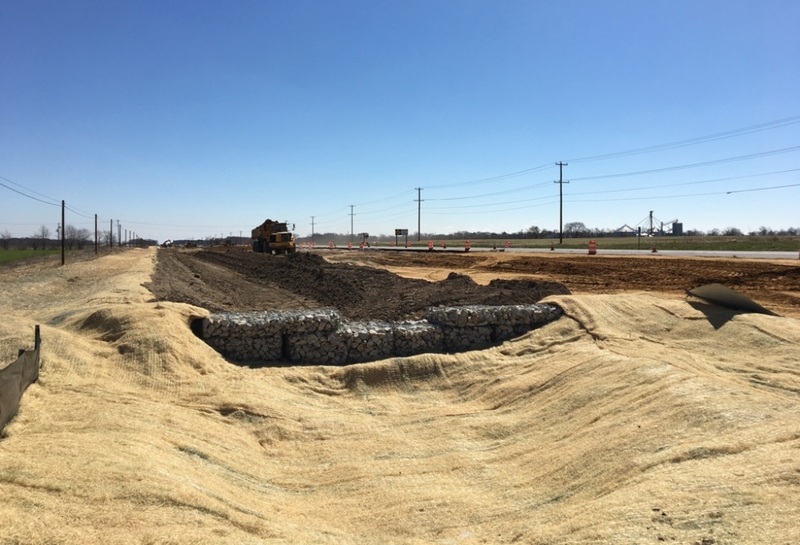 BAI developed a preliminary roadway corridor model utilizing Inroads to establish approximate cut/fill limits, earthwork quantities, impacts, right-of-way needs, and identified stormwater management locations and the anticipated type/size of facility. 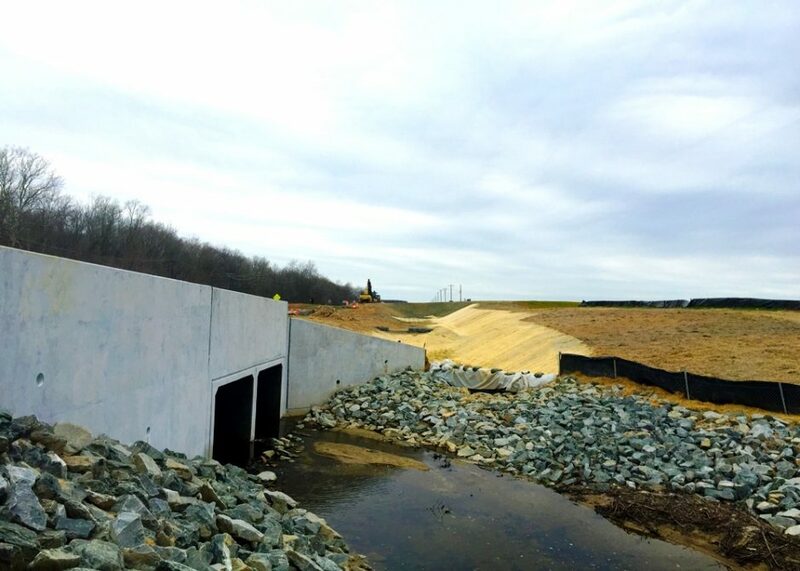 The design also included a 25 foot wide utility corridor along the toe of slope for utility relocations. 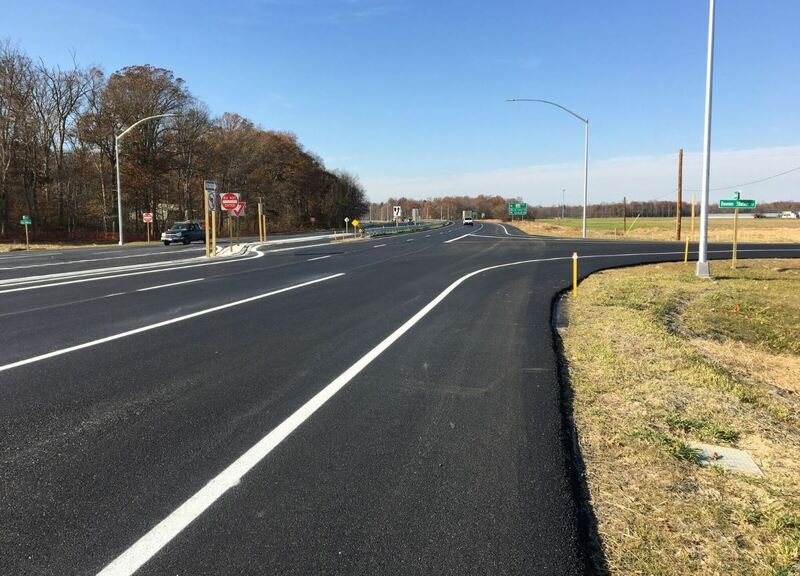 BAI also developed intersection geometry for seven intersections along the MD 404 corridor including the design of accel/decel lanes, intersection access control, and bike compatibility. 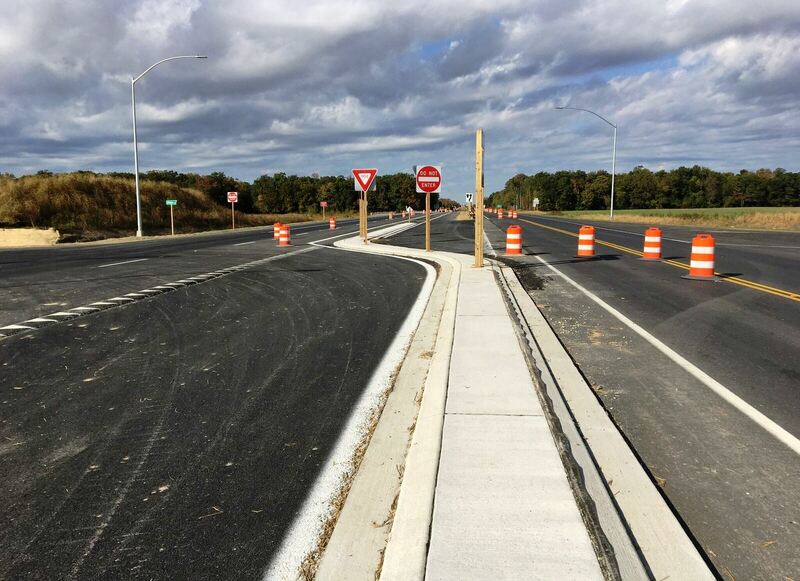 For safety purposes, BAI developed s-shaped concrete medians at each intersection to prohibit left-turn maneuvers. BAI also installed a series of ‘J-Turns’ spaced every 1200’ along MD 404 to safely allow U-turn and Left-turn maneuvers onto driveways or farm roads. 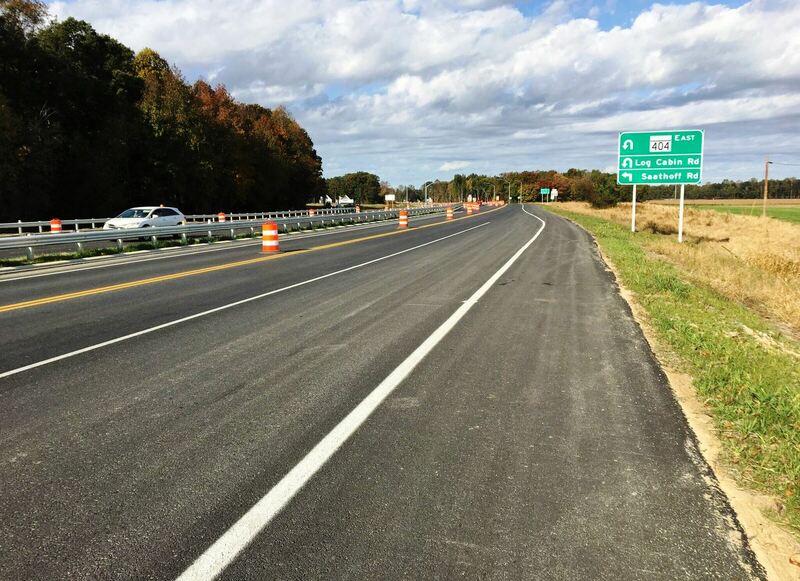 The J-turns were designed to accommodate emergency response vehicles or large farm equipment. 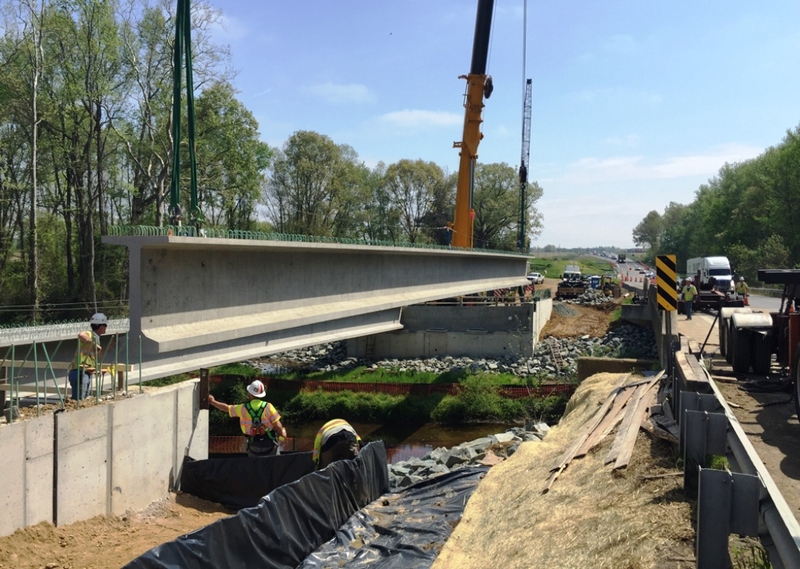 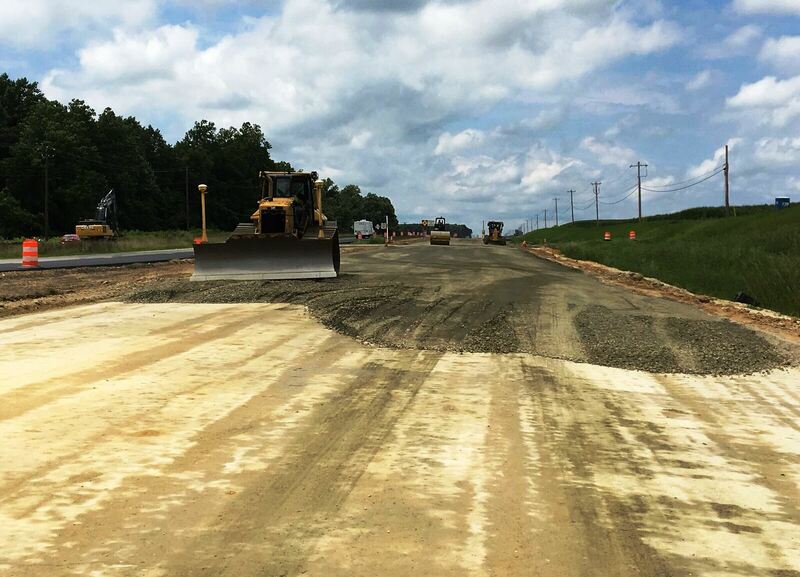 BAI also conducted a detailed AASHTO compliance review of the entire roadway based on the existing and proposed conditions according to the 1 -controlling criteria by FHWA. 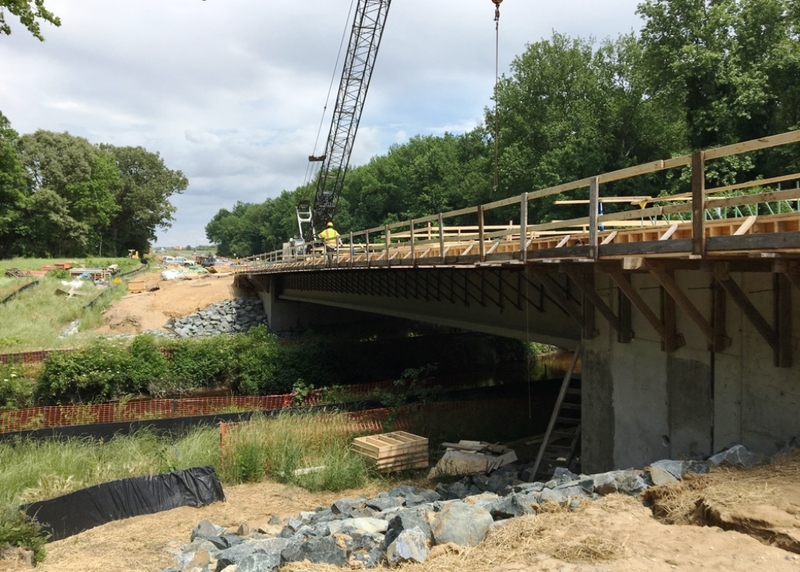 This included analysis of the horizontal/vertical alignment, super elevation, auxiliary lanes, structures, sight distance, clear zones, grades, etc. 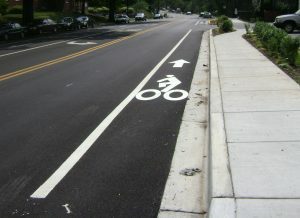 The data was compiled to determine areas of non-compliance. 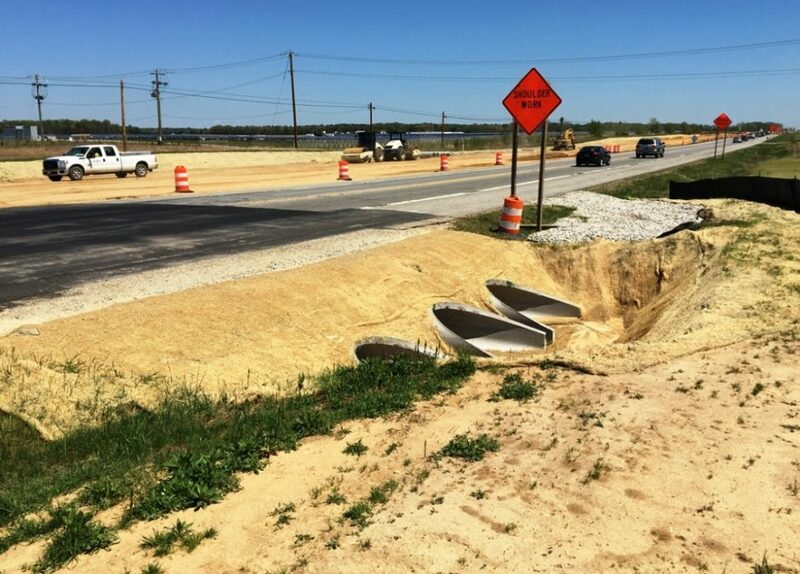 In areas of non-compliance, BAI determined if design exceptions were necessary or if improvements were justified. 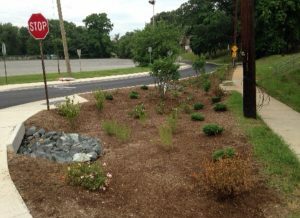 Stormwater Management: BAI was responsible for all SWM design including the development of concept plans, reports, calculations, etc. 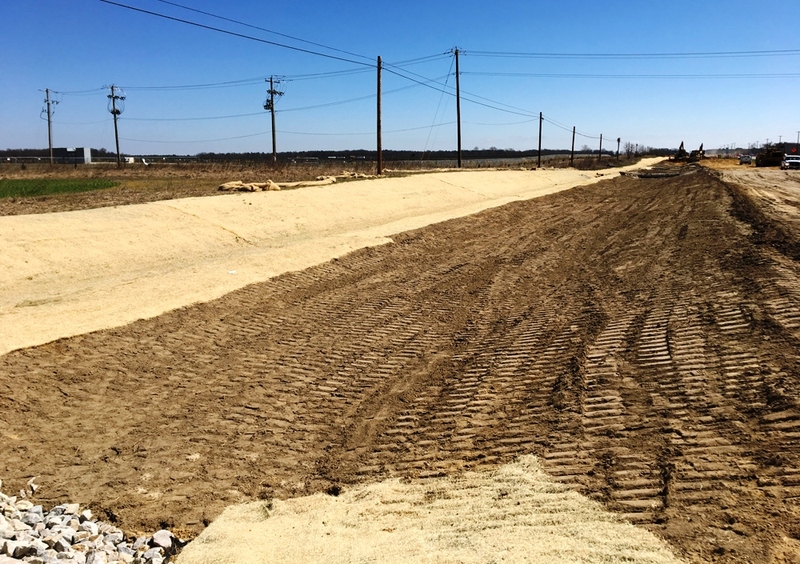 and were submitted to SHA-PRD for a conditional SWM approval – Letter of Intent (LOI). 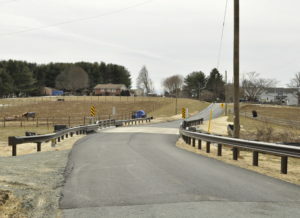 The site was evaluated in accordance with the Maryland Stormwater Management Guidelines for State and Federal Projects (April 2010). BAI implemented environmental site design to the maximum extent practicable (MEP) by utilizing various ESD facilities in conjunction with 16 quantity control ponds. 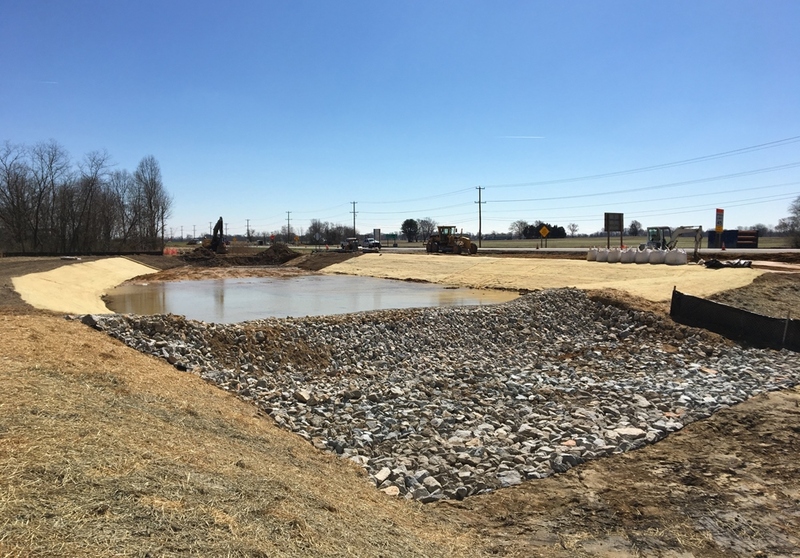 Since the project resulted in a net increase of site impervious, BAI developed and submitted a concept SWM report and plan depicting the site layout with ESD target volumes, existing and proposed drainage areas, environmental resources/land uses, water quality, etc. 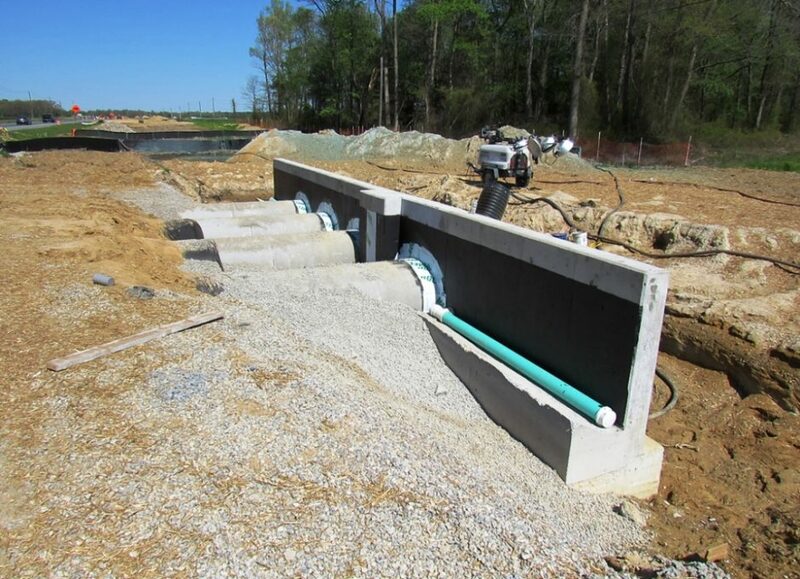 Due to the presence of a high water table throughout the project corridor, many infiltration ESD facilities were not able to be used – including bioswales and microbiorention. 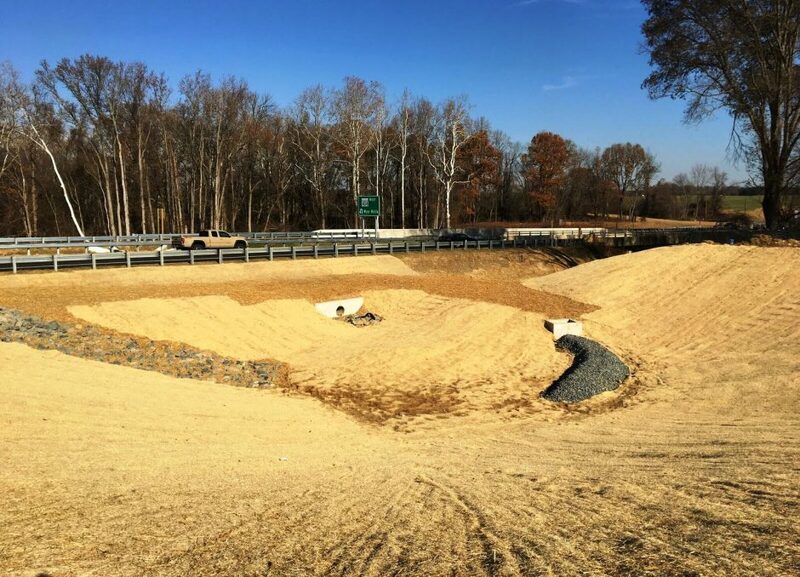 Therefore, BAI utilized a series of wet-swales with earth check dams in combination with submerged gravel wetlands.